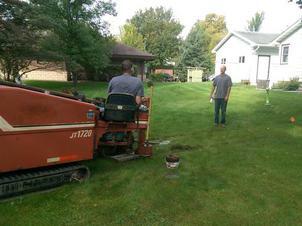 Sewer & Water hook up and repair. 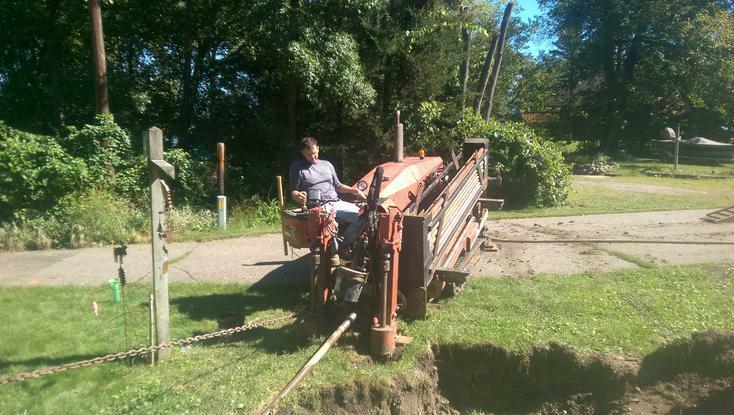 concrete foundations, driveways, slabs, sidewalks. 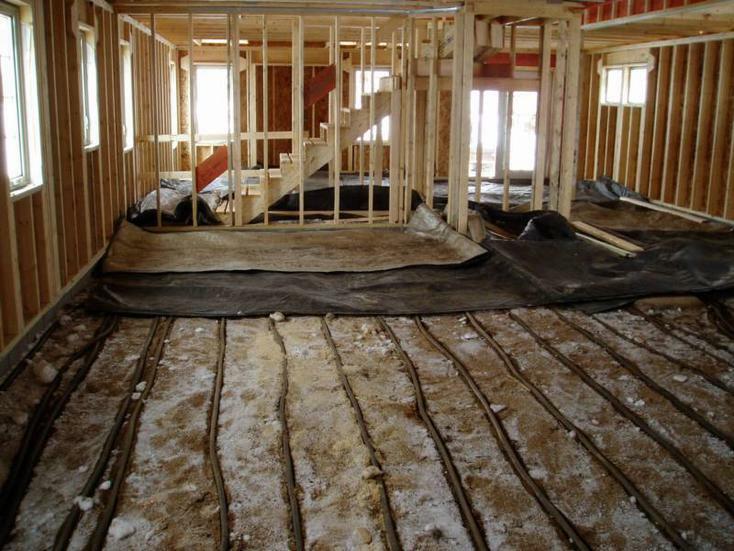 GROUND THAWING- DON'T LET WINTER AFFECT YOUR CONSTRUCTION PLANS! 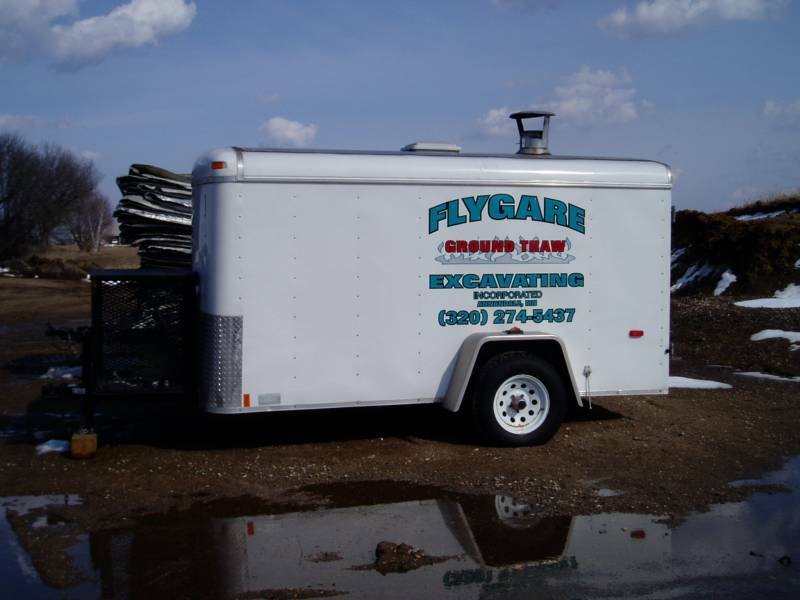 We have the equipment and know how to thaw frozen ground in the winter. Our equipment uses hoses with hot water which circulates to and from a self contained boiler trailer. Hot water with frost blankets is the safest and most efficient way to thaw sites from 10 sq. ft. to 4000 sq. ft. We can thaw up to one foot of frost per day (depending on soil type). Concrete slabs and sidewalk areas.